My sister and I traveled to Salzburg, Austria last summer. 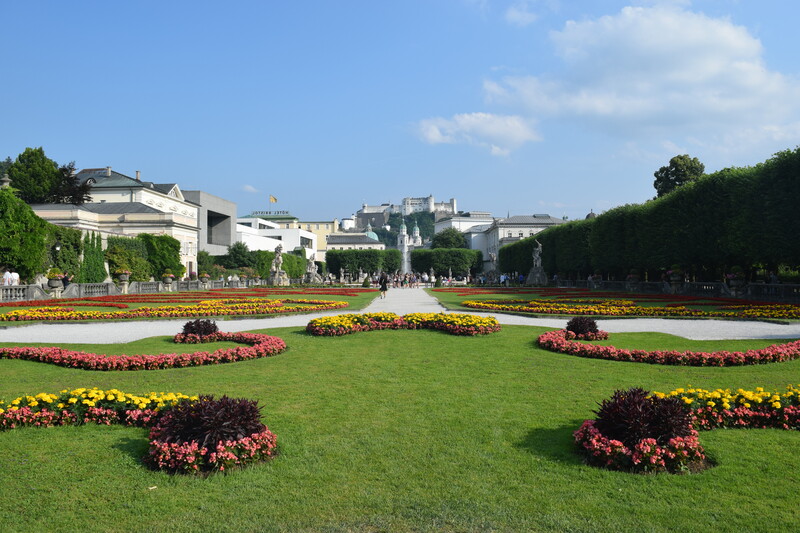 Mirabell Palace and Gardens was built in 1606 on the shore of the Salzach river north of the medieval city walls. The meticulously manicured gardens seen in the photo below were laid out under Prince-Archbishop Johann Ernst von Thun in 1687. Several scenes from the movie the Sound of Music were filmed here. 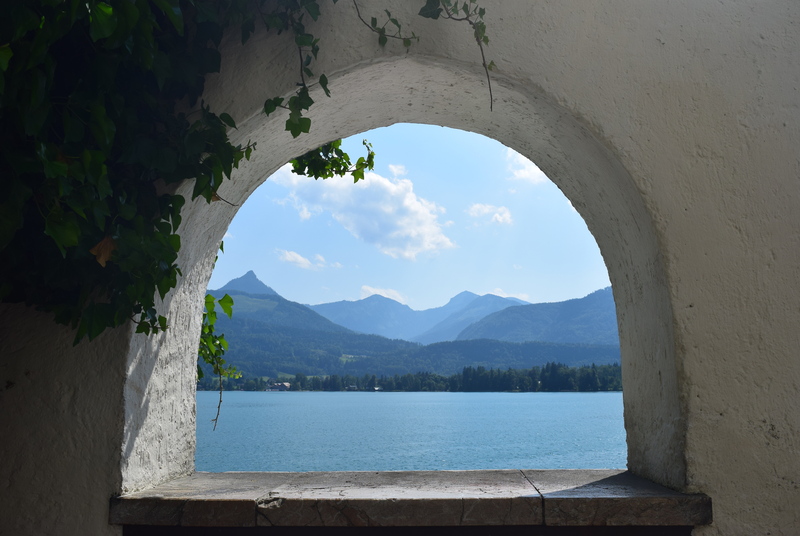 After exploring the palace my sister and I went on a boat cruise in the Salzkammergut Lake district. Lake Mondsee is featured below. So you did the Sound of Music tour? I’m heading to Salzburg soon but don’t know which tour company to go with!